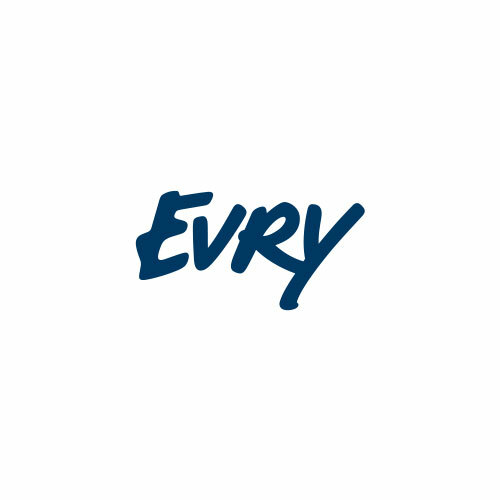 EVRY is a leading Nordic IT service and software provider that, with deep knowledge of both technology and business, creates tomorrow’s digital solutions. Technology is not just data, it is a part of people’s lives. We work every day to live up to our vision: creating digital advantage for tomorrow’s leaders. And how do we accomplish this? By working customer-oriented and focus on commitment and proximity. Together with our customers, big and small, we help to orchestrate the digital transformation, connect human with business and technology, find new opportunities and drive ideas forward.